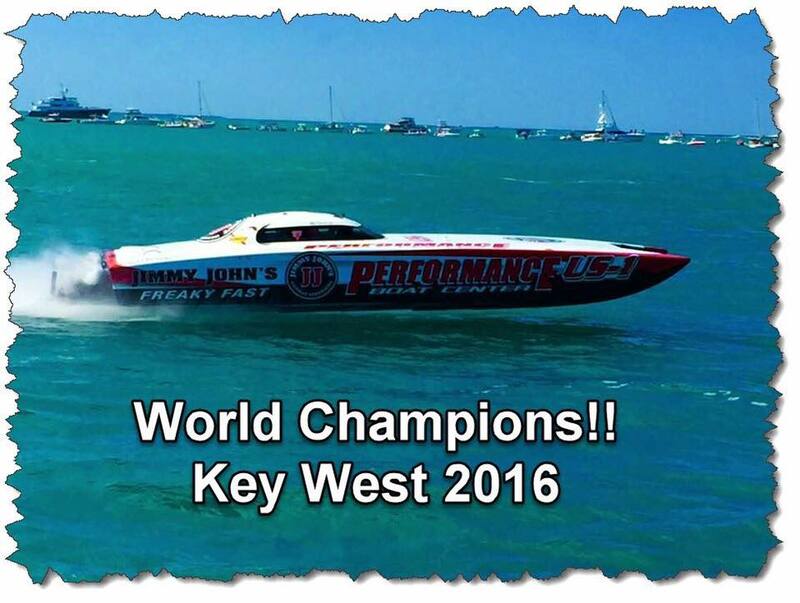 Based on unofficial results, Performance Boat Center Offshore Racing snagged the 2016 Superboat Class SBI World Championship title over the weekend! 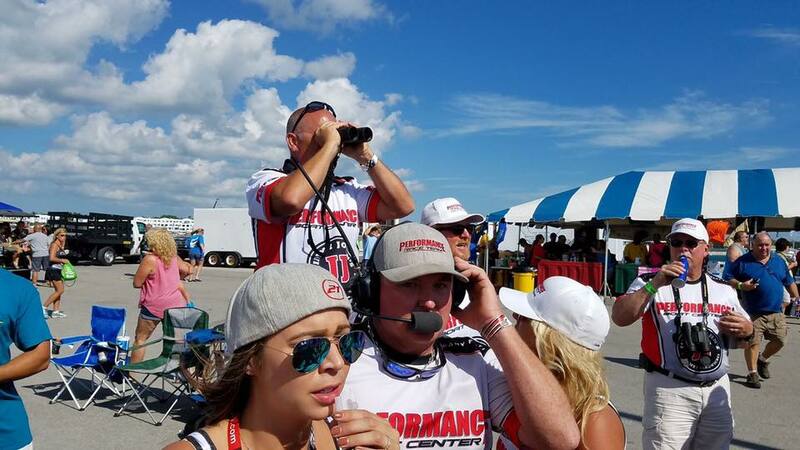 Not only did the team, including our own John Tomlinson, earn the highly-coveted World Champion title, but they were also awarded the Golden Eagle Award, the Florida and National Champion title, and the Triple Crown title. 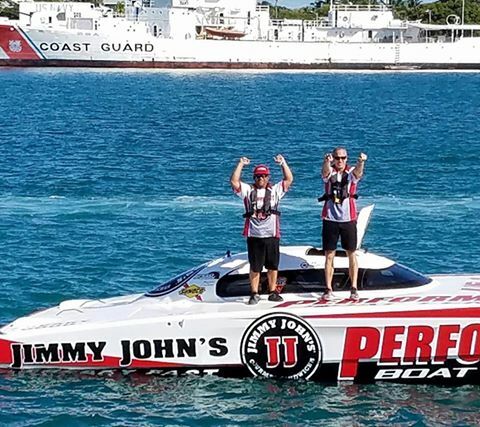 For most of the 2016 Super Boat International offshore racing reason, the Superboat-class Performance Boat Center Jimmy John’s Freaky Fast Skater Powerboats 388 catamaran looked unbeatable. 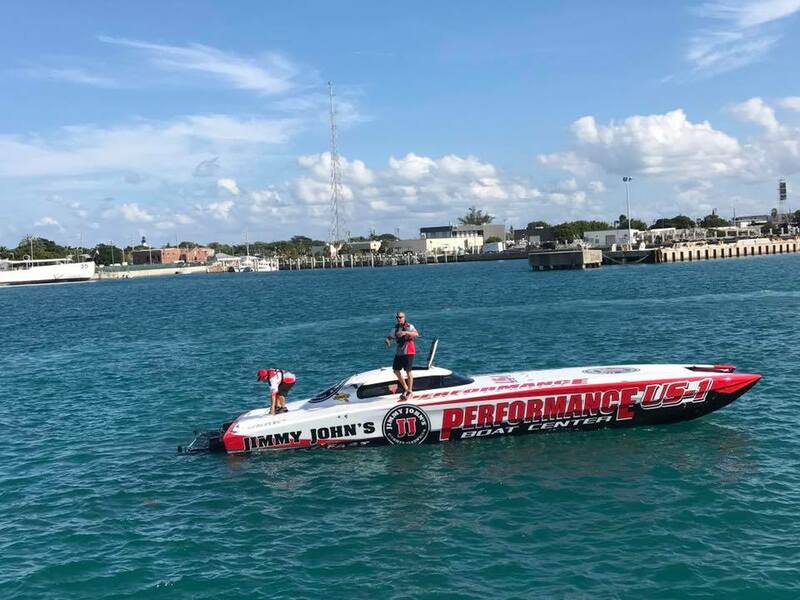 Throttleman John Tomlinson and driver Myrick Coil seemed to make all the right moves in the 38-footer powered by twin Sterling Performance engines on their way to claiming the national championship last month. 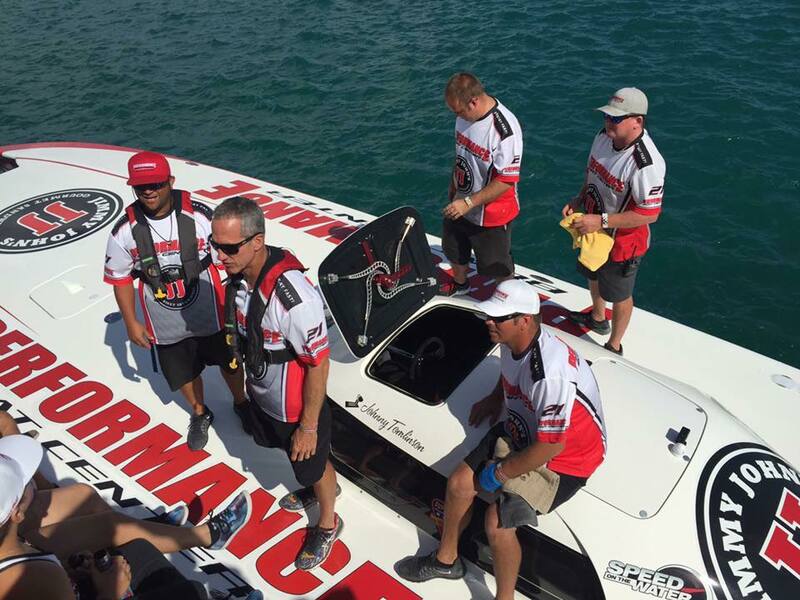 Still, while the Performance Boat Center team was an easy pick to take the title this week at the Super Boat International Offshore World Championships in Key West, Fla., even the best racers in the game can make costly mistakes. 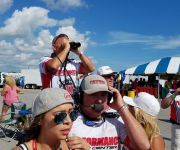 Just ask Tomlinson, who was less than delighted with his fourth-place finish in Friday’s race after finishing first by overtaking WHM Motorsports on the final lap Wednesday. And that’s exactly what they did on Sunday afternoon by finishing first and unofficially claiming the world title. 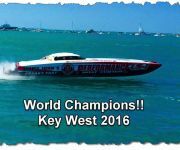 Check out the gallery below of the Performance Boat Center 2016 World Champion competing in Key West!